amount in product: 0.67 fl.oz. 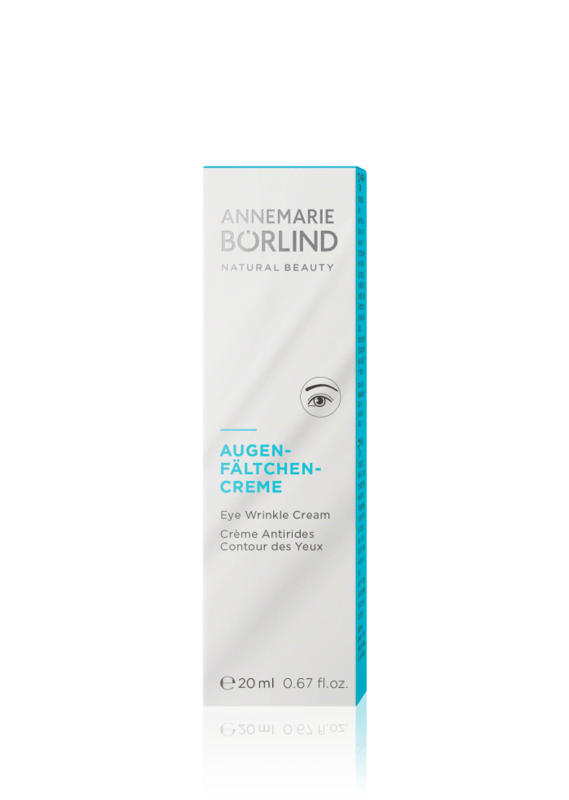 The rich cream nourishes the delicate eye area with carrot extract. Valuable organic sesame oil helps prevent moisture loss and counteracts dryness lines and crow’s feet. The skin is effectively smoothed and has new elasticity. Organic sesame oil offers very good skin protection and makes dry, flaky skin supple again. Organic St. John’s wort extract is a traditional natural remedy. 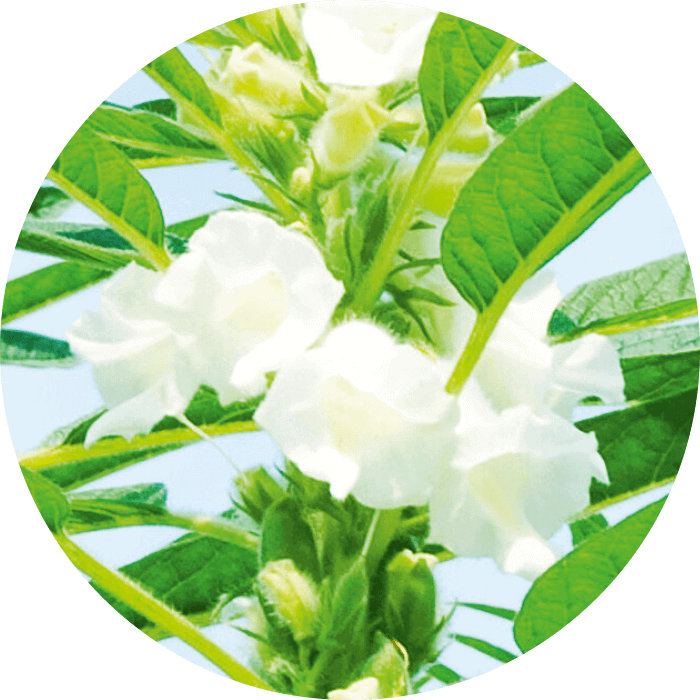 The substances in this plant have anti-inflammatory, vascular toning and antimicrobiall effects. Gamma oryzanol, derived from rice, has an antioxidant effect and UV-absorbing properties. It also protects and nurtures skin and hair. Skin easily absorbs the oil extracted from sesame seeds, making this product intensely nourishing. 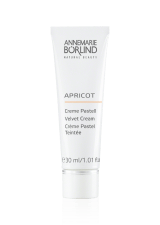 It has a replenishing effect, leaving your skin feeling good. 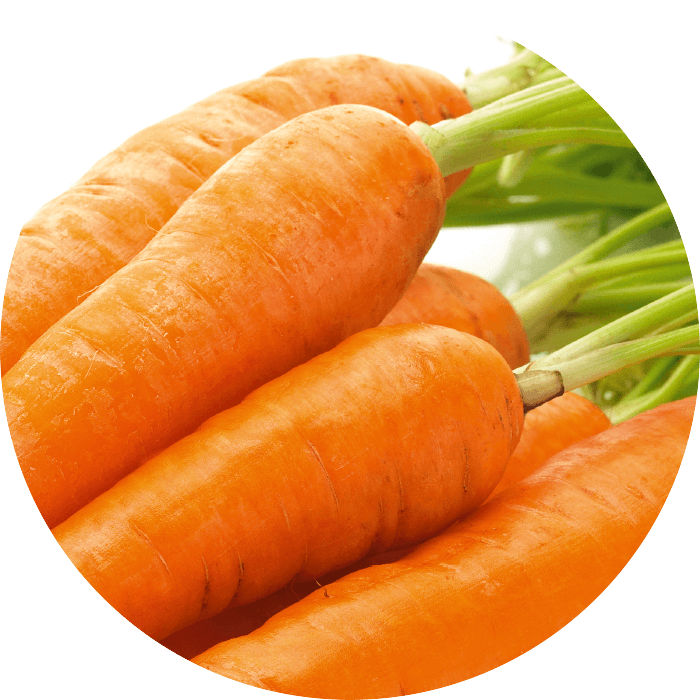 Carrot extract has an intensely nourishing effect on the area around the eyes.